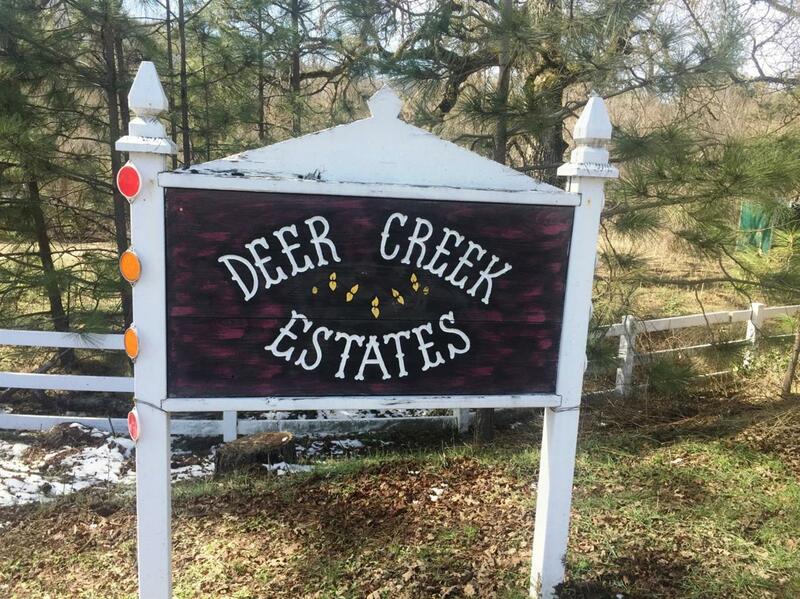 Located in Deer Creek Estates at the end of the cul-de-sac. Seasonal Creek to enjoy when running. Surrounded by custom homes and waiting for your custom home. Go take a look. The water application and hook up fees have been paid $3,392.40 This parcels share of bringing power undergroung has been paid $ 300.00. Check with your agent or us for copies of payments.